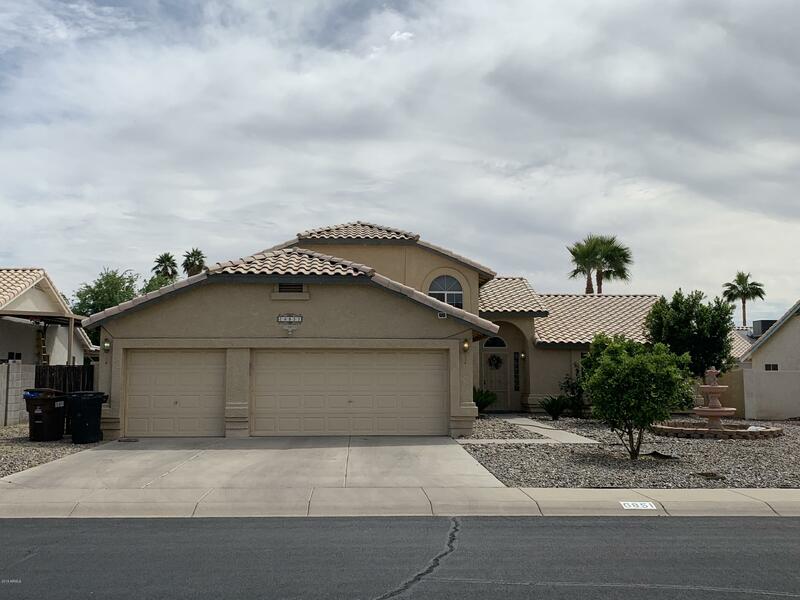 All WINDWOOD LOT 1-34 homes currently listed for sale in Peoria as of 04/20/2019 are shown below. You can change the search criteria at any time by pressing the 'Change Search' button below. "Look at this fine property in the highly sought after Peoria School District! Tri-Level home on Cul-de-Sac with 4 Bedrooms, Den/Office, 3 Baths, 2 Car Garage, Formal Dining Room & Living Room plus Family Room. Fireplace in spacious Family Room, Island Kitchen with Pantry, Breakfast Nook. One bay of the original 3 car garage was converted to an office with built in desk, cabinets, network wiring, 3 phone lines, insulation, central heating and cooling, and lots of built in storage cabinets. Lamina"